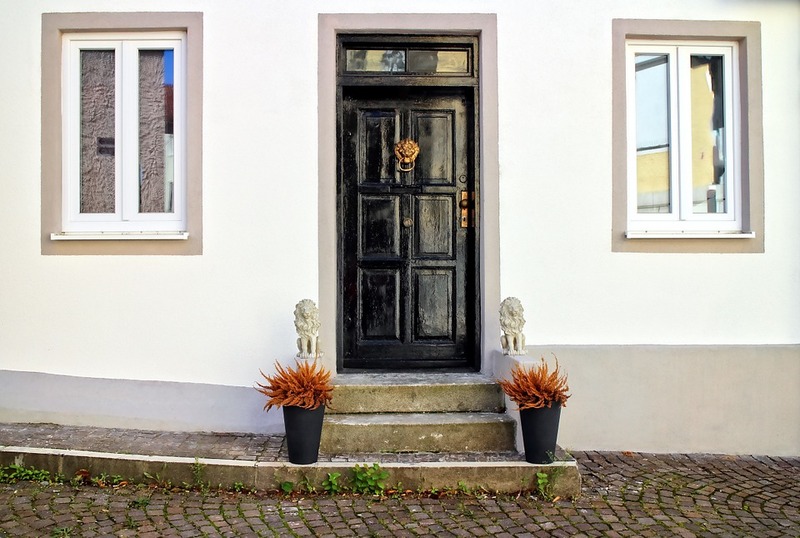 Whether you want to up the value of your property or simply make guests feel more welcome, it could be worth making a few improvements to the exterior of your home. Here are just a few ways that you can increase your property’s curb appeal. A new lick of paint could help to make your home stand out its neighbours. Over time, existing paint may have become discoloured due to exhaust fumes from cars and weathering. If this is the case, consider getting it a top up. It’s possible to paint your home’s exterior yourself, although bear in mind you will have to climb a ladder. 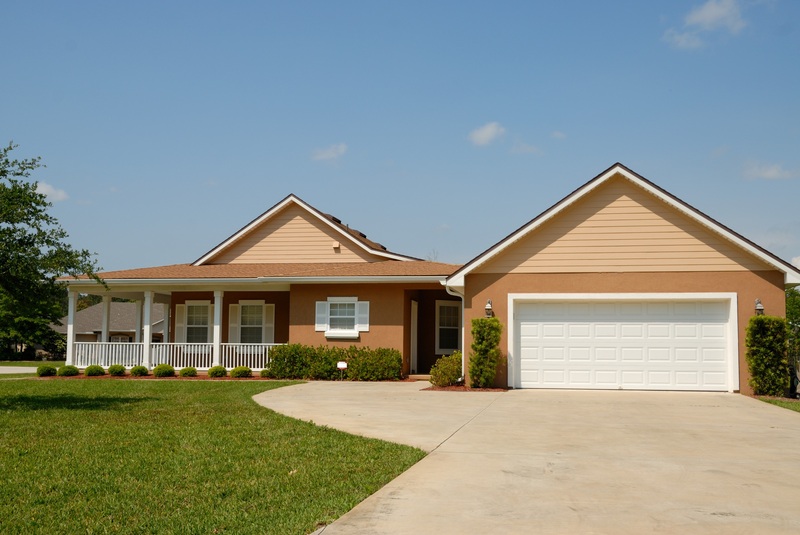 It could be safer to hire a professional to paint your exterior for you. Be wary of painting your home with a bright colour if you’re looking to up the value – something too bright may put certain buyers off. That said, you can usually make a statement with a brightly coloured door. It can often be worth considering a roof replacement when selling as loose tiles can out many buyers off, even if you aren’t getting any leaks. A roof replacement is best done by a professional, especially when it comes to flat roofs and shingles. You could even consider adding insulation to your roof whilst you’re at it if your loft is currently uninsulated. If you’re lucky enough to have a front lawn, don’t abandon this space. Keeping it neat and tidy will help to add value to your home. You could use it as a place to show off some of your gardening planting various flowers or sculpting hedges. You could alternatively create a garden path leading to the door and perhaps even add a gate, giving your home a more inviting feel. If you don’t want the hassle of maintaining a lawn, you could convert it into a more practical space such as a driveway. You could even pave it over and turn it into a social area with a table and chairs. It could be worth adding some lighting to the exterior of your property. When getting back late at night, lighting could help you to find your keys in the dark. Motion sensing lighting is a good solution for conserving power. Alternatively, you could install some solar lighting – this can look great places around a garden path. Flowers are great for cheering up the front of your home. Even if you don’t have a front lawn, you can still embrace flowers in many ways. You could add some hanging baskets either side of the front door. Alternatively, you could put some flower boxes on a windowsill. You could even grow a creeping plant such as ivy up the front of your home. Make sure to regularly keep these flowers maintained and watered as dead flowers won’t do much for your curb appeal. There may be ornaments that you can add to the outside of your home to give it some extra character. These could be statuettes such as animals or garden gnomes. You could consider hanging something on the door such as a sign or a wreath. You don’t want to leave ornaments that are valuable outside as they could get stolen. Similarly, be careful of light ornaments that could get picked up in the wind. If you don’t have some kind of awning over your front door, it could be worth getting one installed. This will give you and your guests shelter in the rain. You may even have enough room to construct a porch area. If your home opens straight onto the pavement you may want to check with your local planning committee first before building an awning over the door – there may be restrictions as to how far it can protrude over the pavement. Giving your home a name could be a charming touch that is likely to up the value of your home. This could be displayed on the front of your home on a sign along with your house number. There are many companies that can create home signs for you.